Thank you very much for visiting this site. 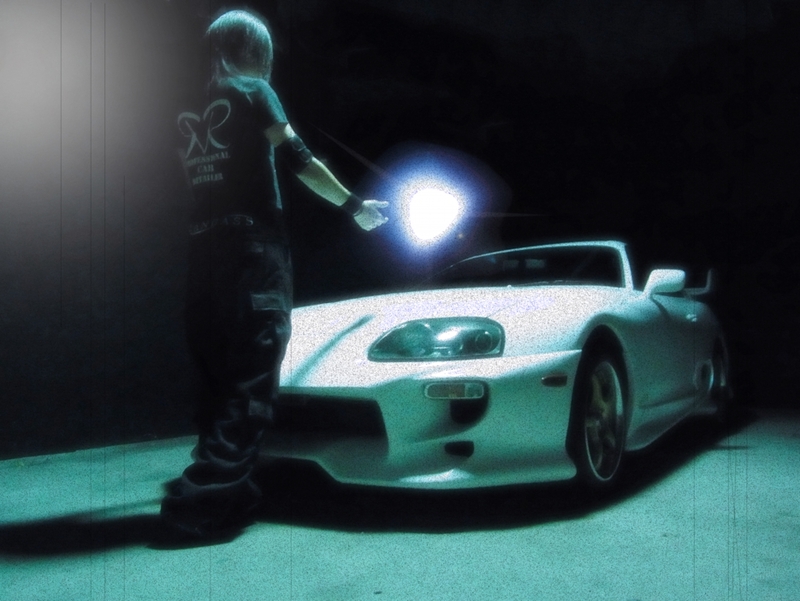 I am a Japanese who works for automobile coating business and is a big fan of Paul Walker and The fast & the furious. I have established this site as praying for traffic safety in all over the world. In addition, I just want to send a message of my appreciation from this site to the film producers/staff and Paul Walker’s family members for choosing my country’s cars among his beloved cars in the last scene of Fast & Furious 7 as Paul’s last movie. I will be with you all alway even I would be anywhere as 400m ahead of you or the other side of the world. So you all will be my brothers forever! Copyright 2015 FOR PAUL. All Rights Reserved.